Karen has been working our front desk for the last 20 years! 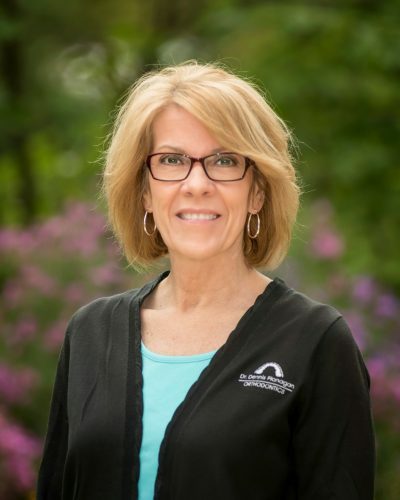 Chances are, if you’ve called our office, you have had the pleasure of speaking with Karen and experiencing her friendly attitude and knowledge of orthodontics. She will handle everything from scheduling appointments before a patient leaves to answering the phones. She loves meeting new people which makes her job that much more enjoyable. When Karen isn’t at work, she loves spending time with her husband and 2 daughters, and her two wonderful grandchildren.